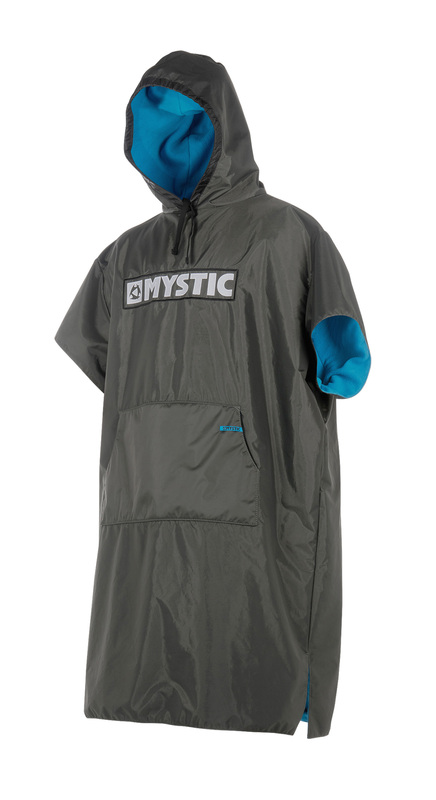 The Mystic Poncho Deluxe is warm, waterproof, windproof and super comfortable and won't break the bank. The Deluxe Poncho comes with a wind and water resistant outer layer that also works as car seat protection. So you can wear the Poncho Deluxe straight after you get out of the water for extra warmth and you can jump straight into the driving seat of your car and drive home wearing your wetsuit, without soaking the seat. The outer layer protects the seat of your car from your wetsuit or wet board shorts whilst the fleece lining keeps you warm and comfortable. 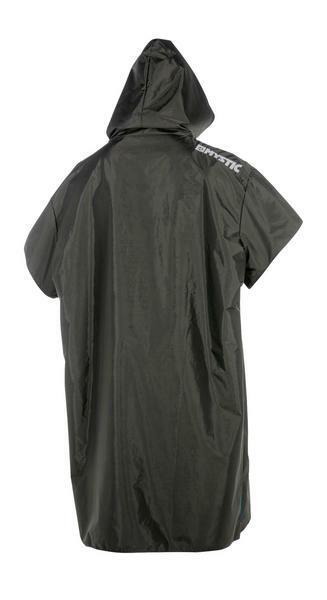 The large kangaroo pocket is great for storing smaller items or keep your hands warm on a bad weather day. Check out the full list of features below. Do Not Bleach - Why would you?